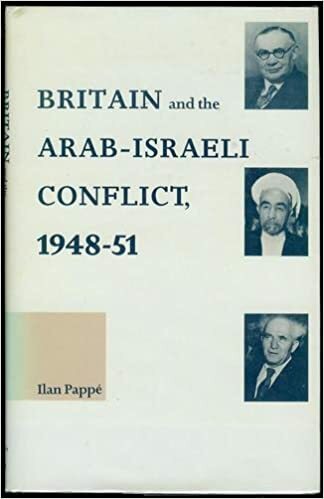 "The historiography of the 1948 events in Palestine remains a work in progress and a true battlefield for in this case, writing history is one of the issues at stake in the conflict itself ". “War of independence” to some and “catastrophe” (nakba) to others"
Memories of Palestine - The 1948 Nakba: A workshop held at ICI Berlin Logo Institute on Thursday March 14, 2013. 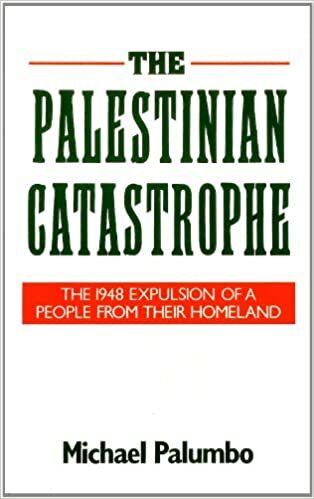 ما هي النكبة: هذا المقال هو نسخة مختصرة من ورقة بحث قدمت في ورشة عمل "ّذكريات فلسطين: نكبة 1948"
The book shows how the historical fate of the Palestinians has been justified by spurious academic attempts to dismiss their claim to a home within the boundaries of historical Palestine. 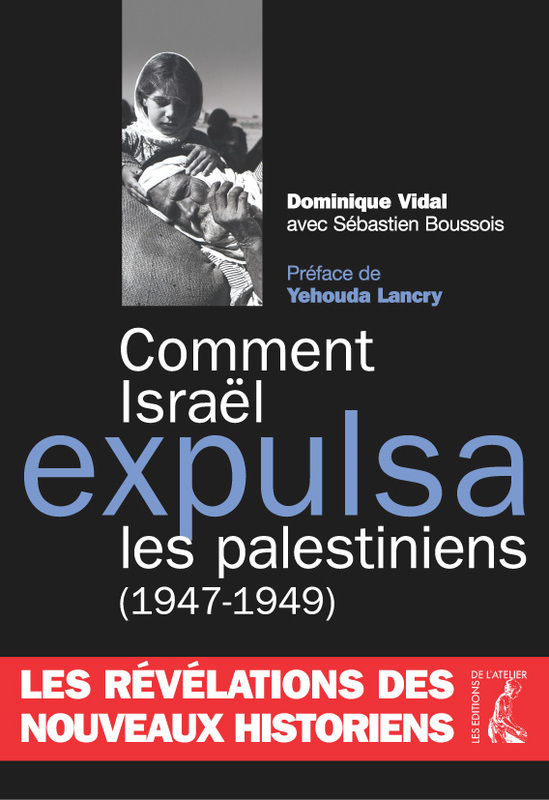 The book's essays consider the ways in which Palestinians have remembered and organized themselves around the Nakba. 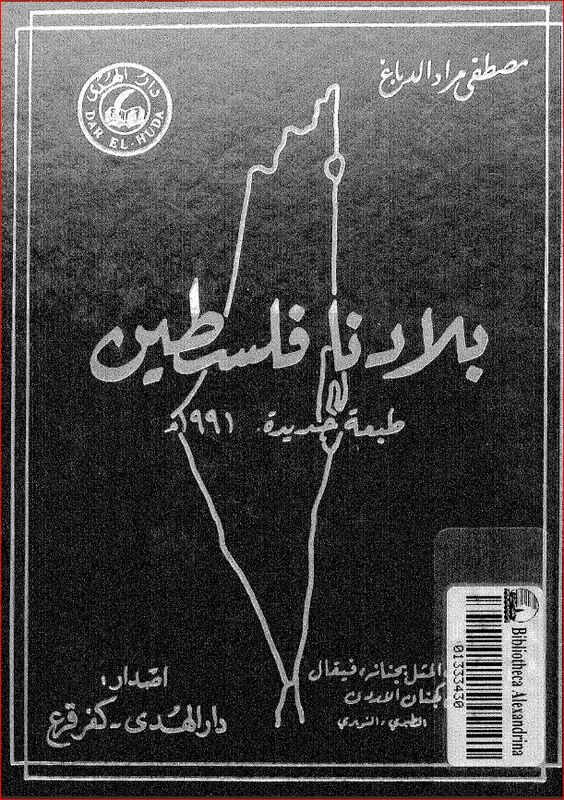 The book explores ways of remembering and commemorating the Nakba. 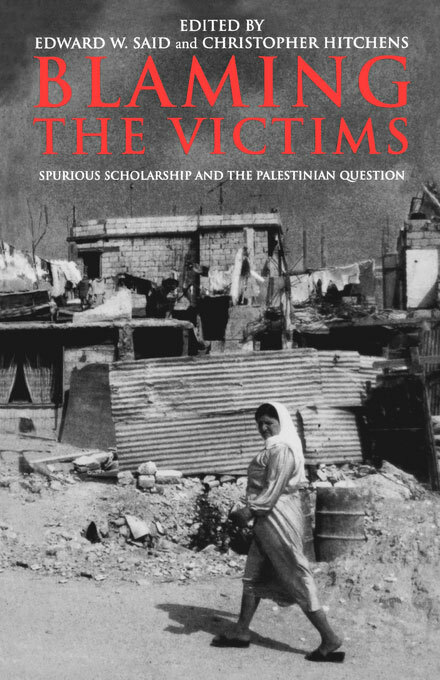 Masalha argues that to write more truthfully about the Nakba is not just to practice a professional historiography but a moral imperative. 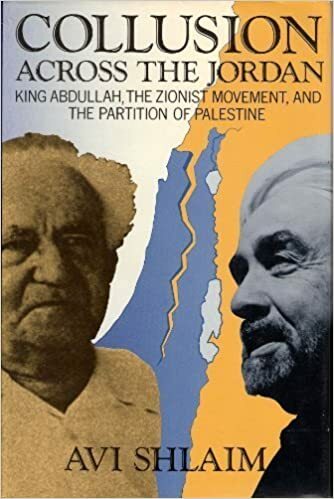 This book creates a dialogue among Palestinian and Israeli authors, who examine opposing versions of the historical narratives in the context of contemporary Israeli-Palestinian relations. 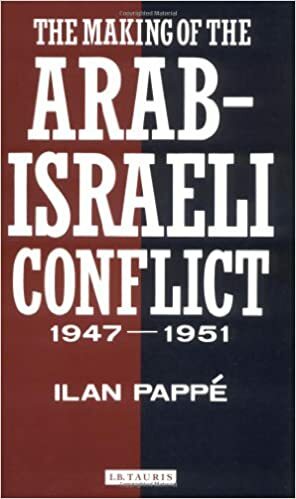 The 1948 war led to the creation of the state of Israel, the fragmentation of Palestine, and to a conflict which has raged across the intervening sixty years. The rewriting of the history of 1948 thus remains a practical as well as an academic imperative. 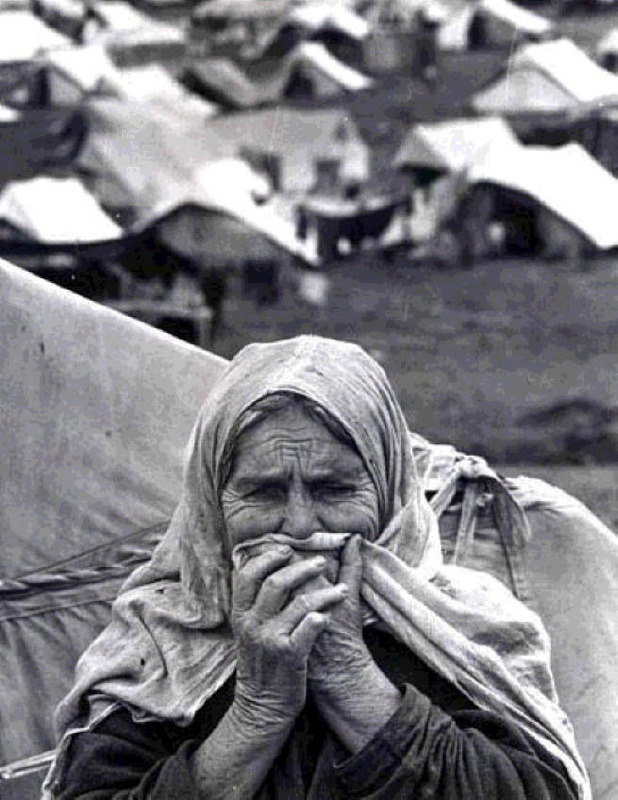 Palestinians in Syria: Nakba memories of shattered communities by Anaheed Al-Hardan. 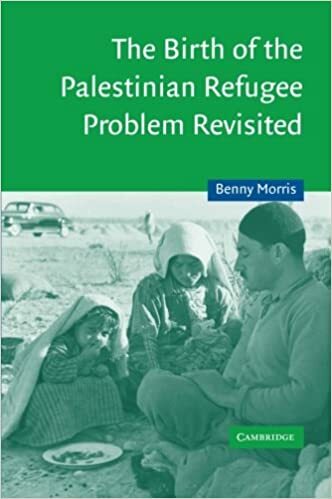 Based on interviews with first-, second-, and third-generation members of Syria's Palestinian community, this book sheds light on the enduring relevance of the Nakba among the communities. 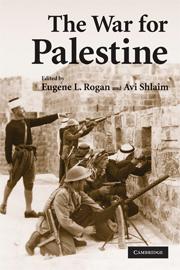 Palestinian Historiography in Relation to the Territory of Palestine. 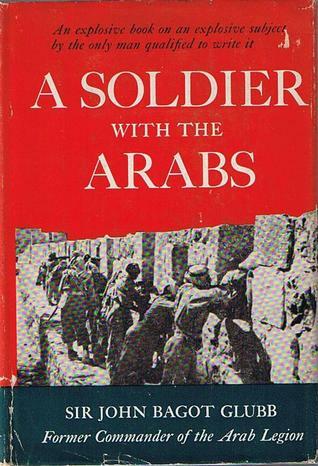 Myths and Historiography of the 1948 Palestine War Revisited: The Case of Lydda. 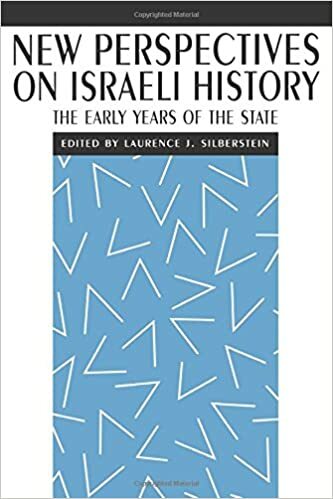 Academic History Caught in the Cross-Fire: The Case of Israeli-Jewish Historiography. 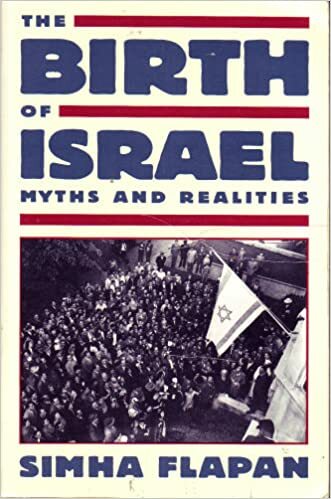 The Vicissitudes of the 1948 Historiography of Israel.